One of the insert side track in Chinese idol drama In Time with You (I May Not Love You) is Starting Now (現在開始), or in Pinyin, Xian Zai Kai Shi. The song title is also been translated as “Starting From Now.” The song is sang by Taiwanese singer Biung Tak-Banuaz (王宏恩). 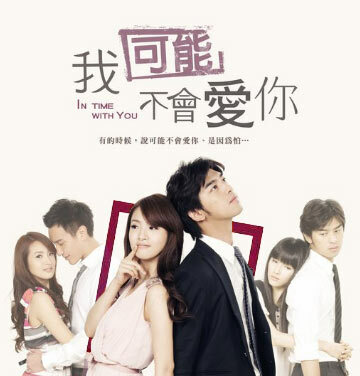 Starting Now is recorded in the original soundtrack (OST) for In Time with You which is released on October 18, 2011. The song is composed by Biung Tak-Banuaz himself with lyric written by Chen Xue Sheng (陳學聖).